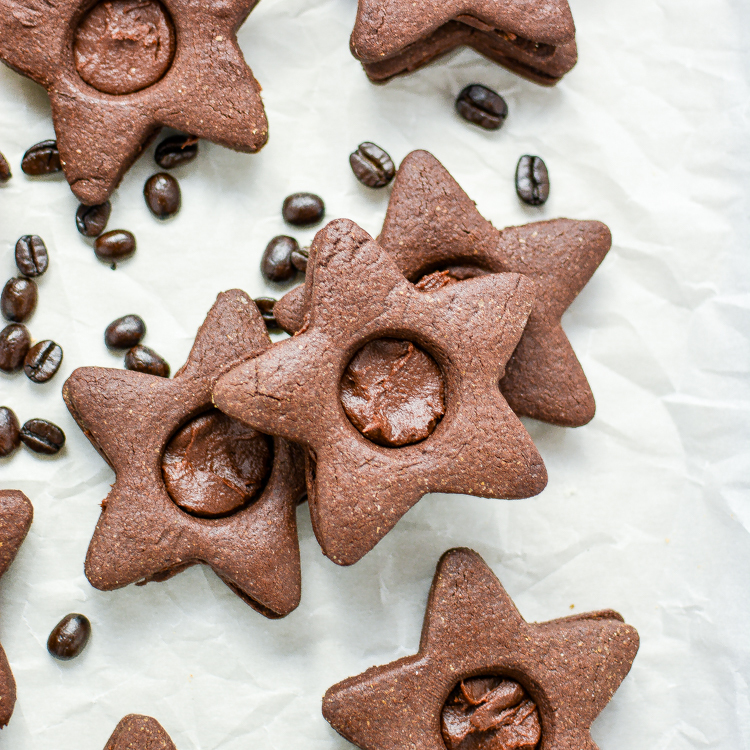 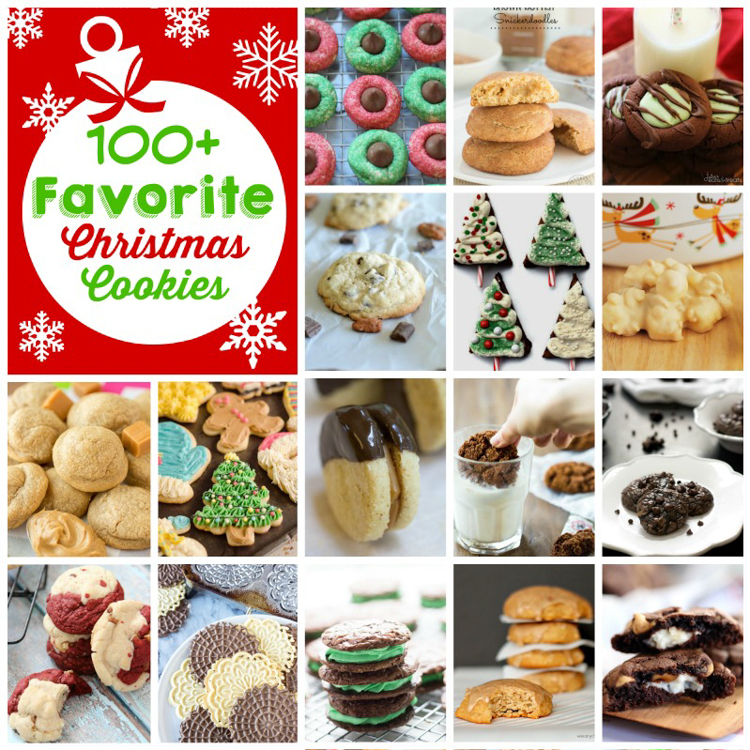 100+ Favorite Christmas Cookies to add to your holiday baking menu! 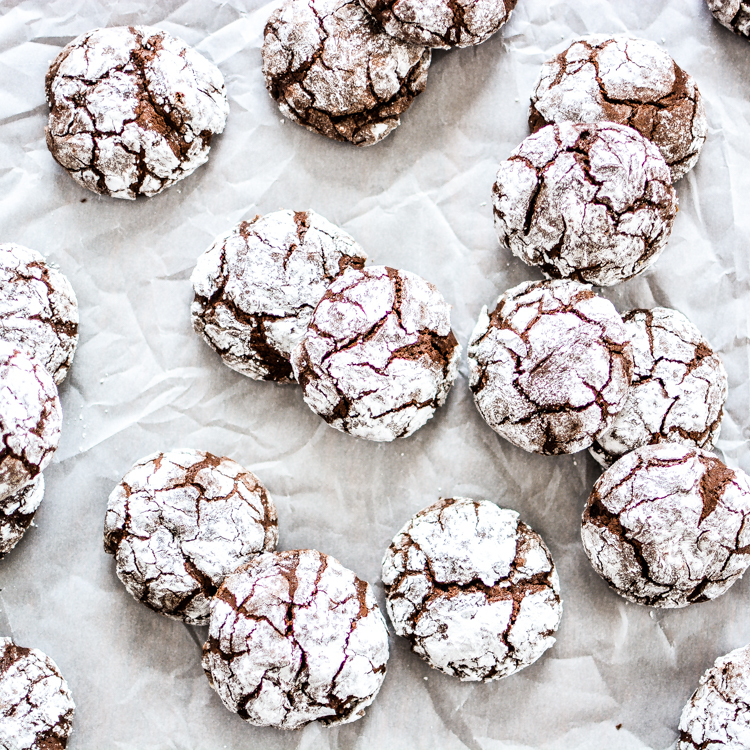 Dark Chocolate Cookies with Dark Chocolate Fudge Filling: the perfect Christmas cookie to add to your holiday baking menu! 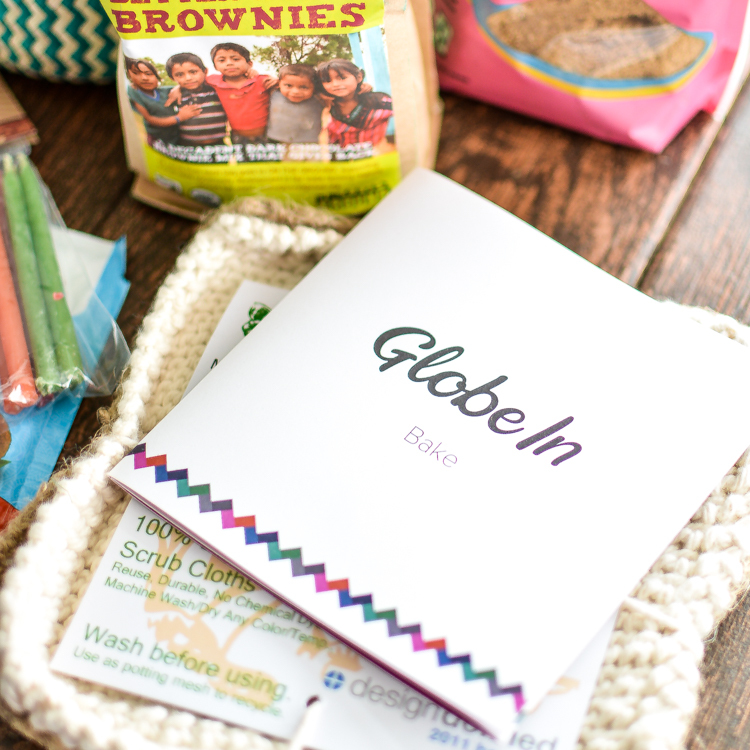 A review on the GlobeIn Artisan Box: a monthly subscription that connects you with some of the best and most sustainable products from around the globe. 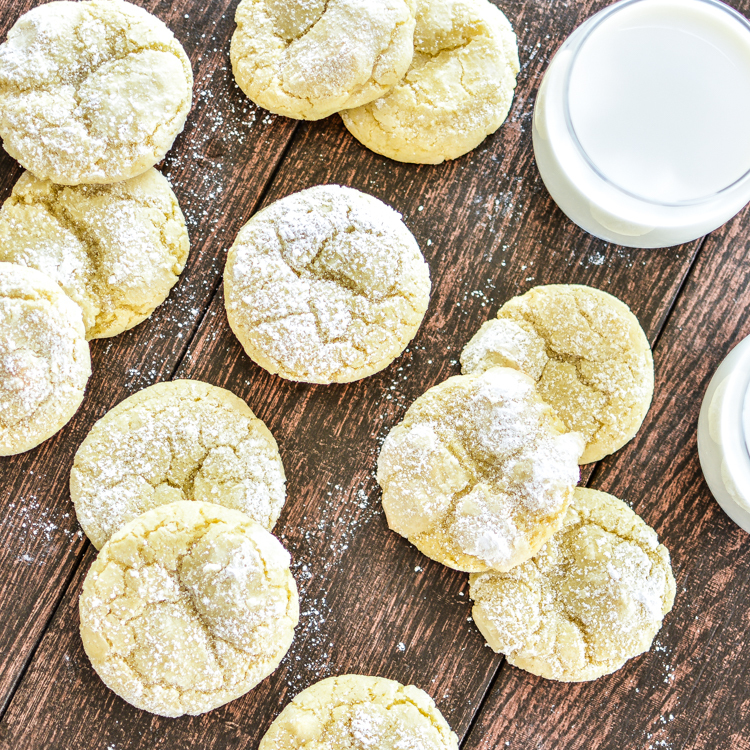 A perfect addition to your holiday baking menu this year: lemon crinkle cookies!